Discussion in 'News & Announcements' started by Elise1886, Mar 30, 2019. The legacy and reward shops have been reworked. 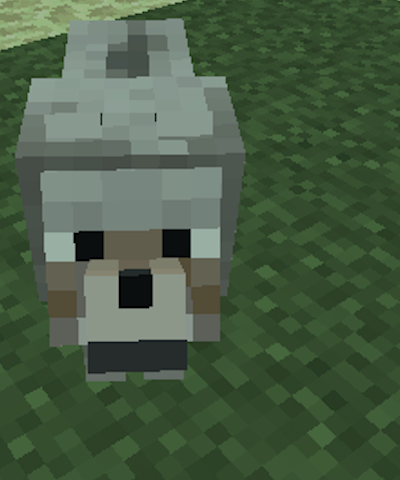 We're using the same system we used for Skyblock but we did separate the currencies again. This is a long-requested feature of prison and it will be implemented this reset. 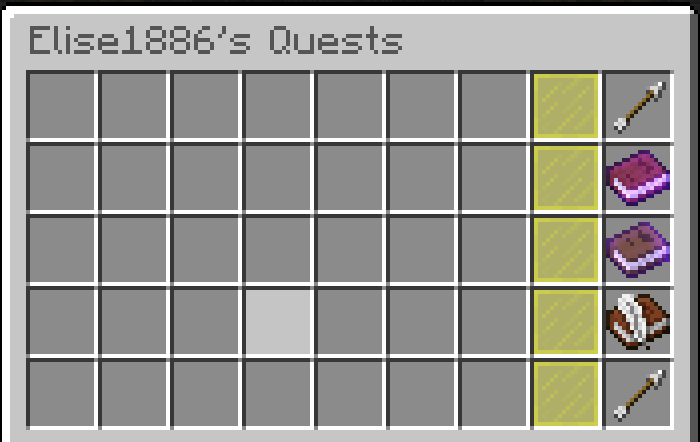 Access to this system for the first quests will be released the week following the reset as to give time to fix any major bugs and make sure they are balanced with the rest of the reset. Yes, it's weird but in an effort to make things easier for everyone there is now an in-game report system accessible by all staff. Bosses will be returning this reset. There will be a mix of daily and weekly bosses starting to release after the reset. Old bosses such as Grimm will be returning. Special thanks to @Jayy for making Grimm. Overall, have a fun reset everyone. Please report any bugs to the staff. So the boss is a wolf?? hype ! you won't get pregnant now ! seems hella interesting - hopefully everything goes to plan! oh hi, should i come back and claim all my legacy rewards?